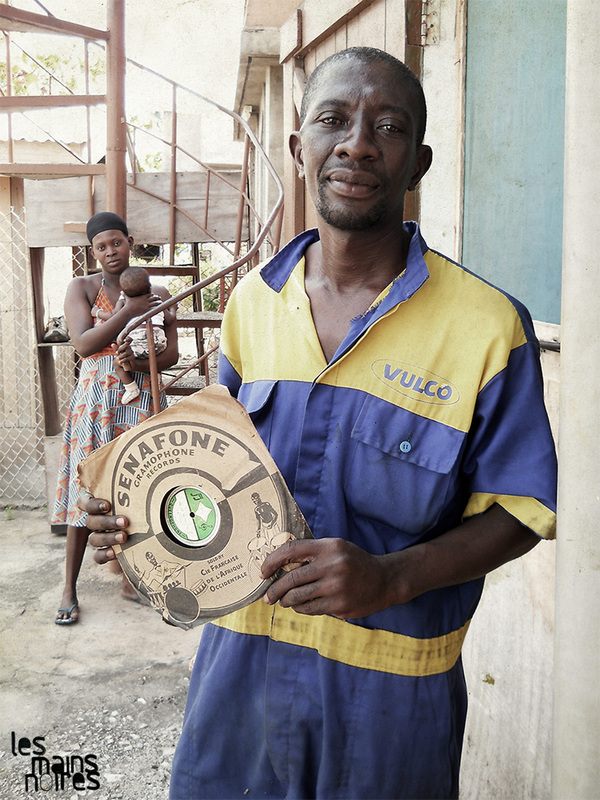 Tristan Cordier, better known as Melody Neslon in the little world of african records collectors, became very respected for his amazing record sells on eBay. Always strongly awaited, his records lists - as they are called - could be qualified as between the very best and the rarest of African music. 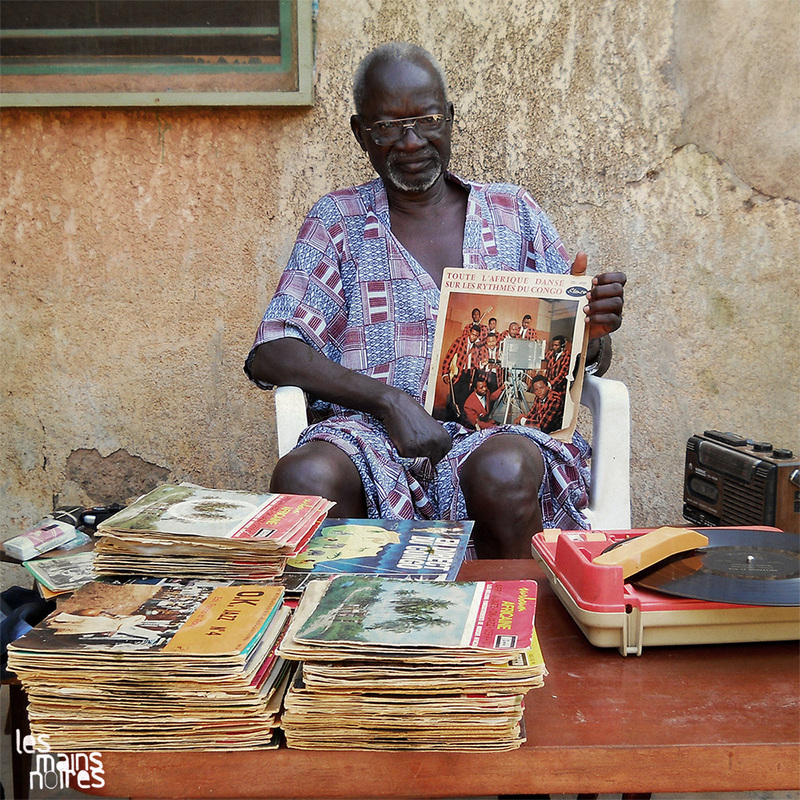 Along with his records, he offers us the image of someone truly in love with African music, truly in love with Africa. Since we were in touch with him, we decided to propose him to realize a selection of tracks for the blog. Thing that he accepted with great enthusiasm. Indeed, Melody Nelson offered to buyers a very very lot of stunning records, thing for which we are all extremely grateful to him. But his listings also have a very singular characteristic, the records are always reviewed in a very personal way which denotes a very sensitive person completely impassioned for African music. Very little is known about him, he always remains discreet and never looked for some kind of "king of records" glory - disease unfortunately too present in the record world. 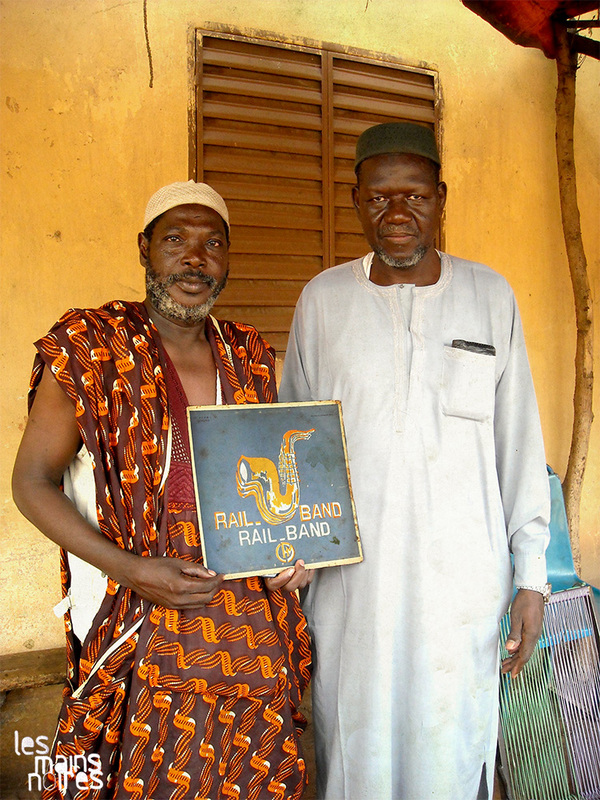 Along with his records, he offers us the image of someone truly in love with African music, truly in love with Africa. I do not know if you'll need it, but I've written a review for each and at the end, some words about me... Mostly, do not hesitate to tell me if it is not good enough, both in the musical choices as in the texts. I sent you the sound files through WeTransfer and the scans of the covers in an email. If all goes well, I think that the only thing missing is my photo!" Tristan, please know that your selection and your texts are absolutely perfect and we are very grateful for the time you took and the dedication you put to prepare all this. And now, dear reader, please now press the play button to enter Tristan's Africa and scroll down to discover more about him, read his words regarding each track and see somes pics from Africa that he sent us. Tristan Cordier. Born in 1968 in Nancy (France). 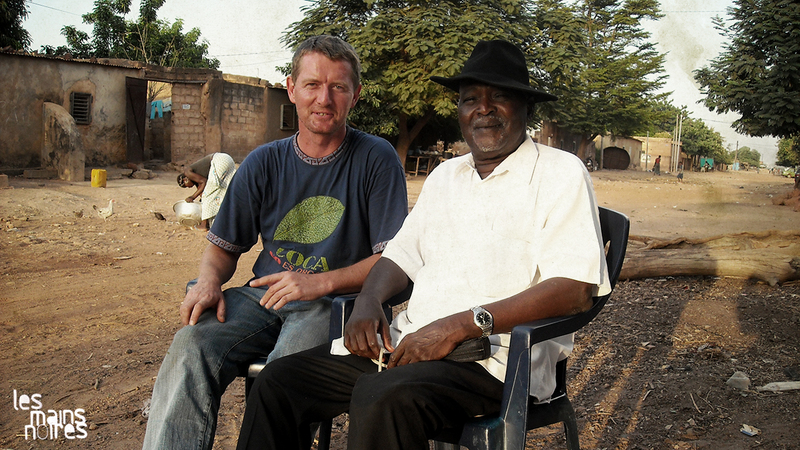 I spent 10 years in Dakar. I opened (not alone) a music store (selling tapes and cds) and I created (not alone...) a monthly party called "koulgraoul" (reaching 700 to 800 people from the 4 sides of the world, boys and girls, young and older, even from different social background... mixed music for everyone...). There is a big Cape Verdian community in Dakar. All Djs play funana, coladeira, kuduro in every parties... There was a restaurant in the 90's called "Les Iles" where a band used to play every sunday. This is where I discovered this song of Bana (one of the major artists of Cape Verde). Total wickness for this song... Power of the nostalgia. Absolute romance. The top of the "Saudade". To listen to, to dance, to cry, to scream... and to love. 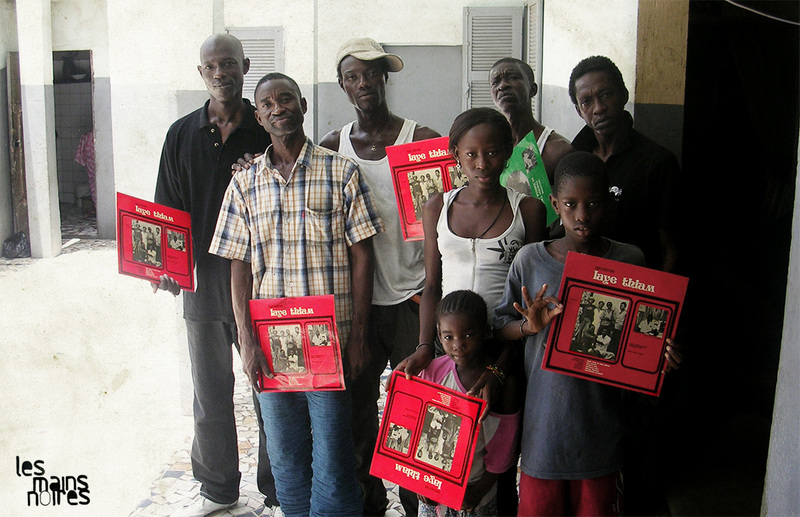 For me, not easy to choose one track from Senegal. 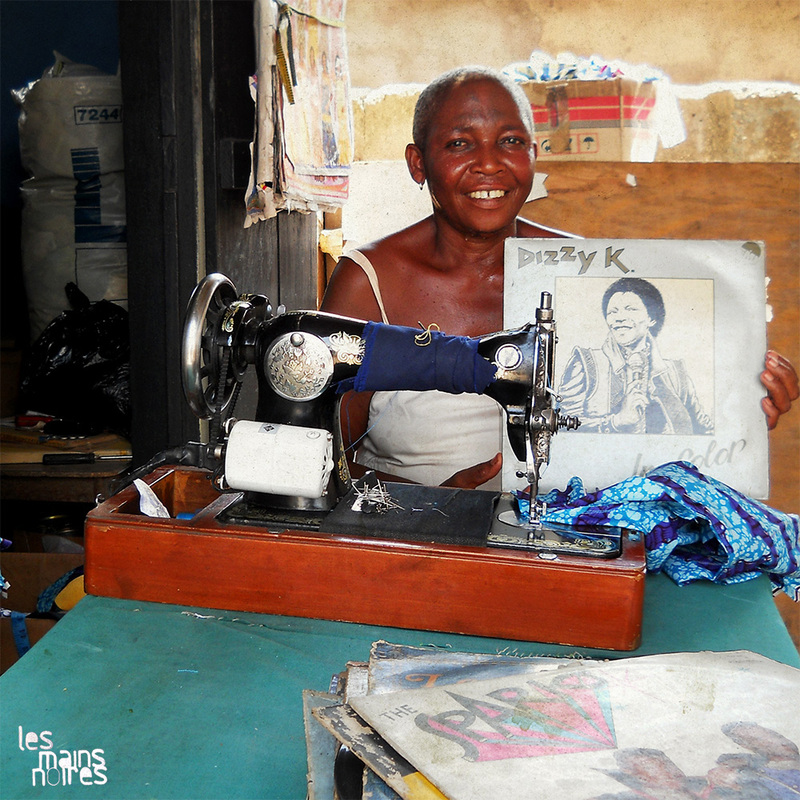 I thought about Etoile De Dakar with Youssou Ndour…”Thiely" from the album “Xalis" is one of my favorite. Or of course, Orchestra Baobab. But there is two records that I always take with me for parties : Number One (vol 1 & 2). 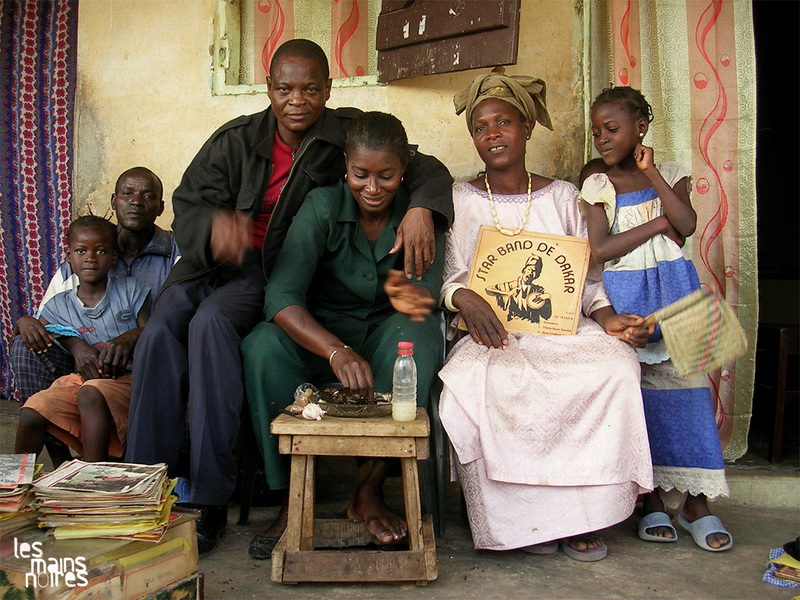 I love to play "Nongi-nongi", “Guajira-ben" and “Yaye Boy" (listen to the fabulous voice of Pape Seck !). Base of mbalax (modern senegalese music) mixed with latin rhythms. 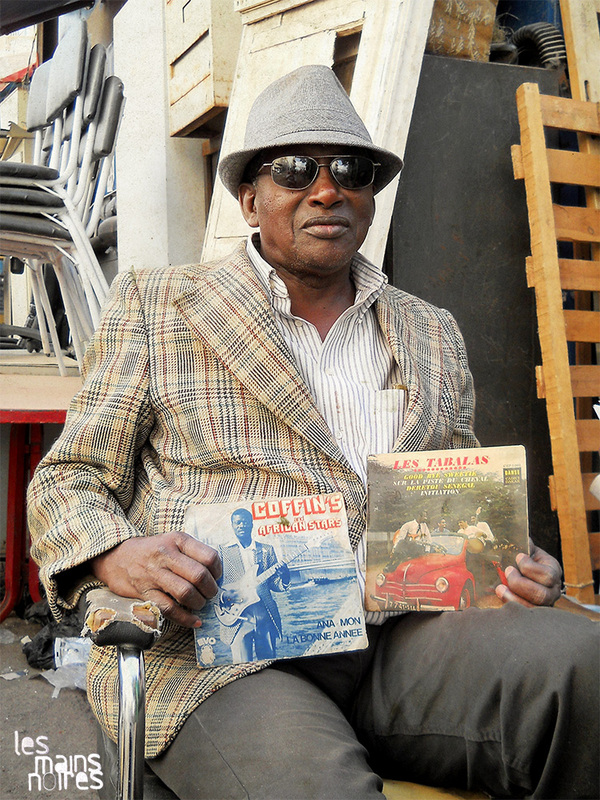 Author-composer, singer, organist and music teacher, Idrissa Soumaoro is the author of the timeless hit «Ancien Combattant» which was first recorded in 1968 in the studios of Radio Mali. 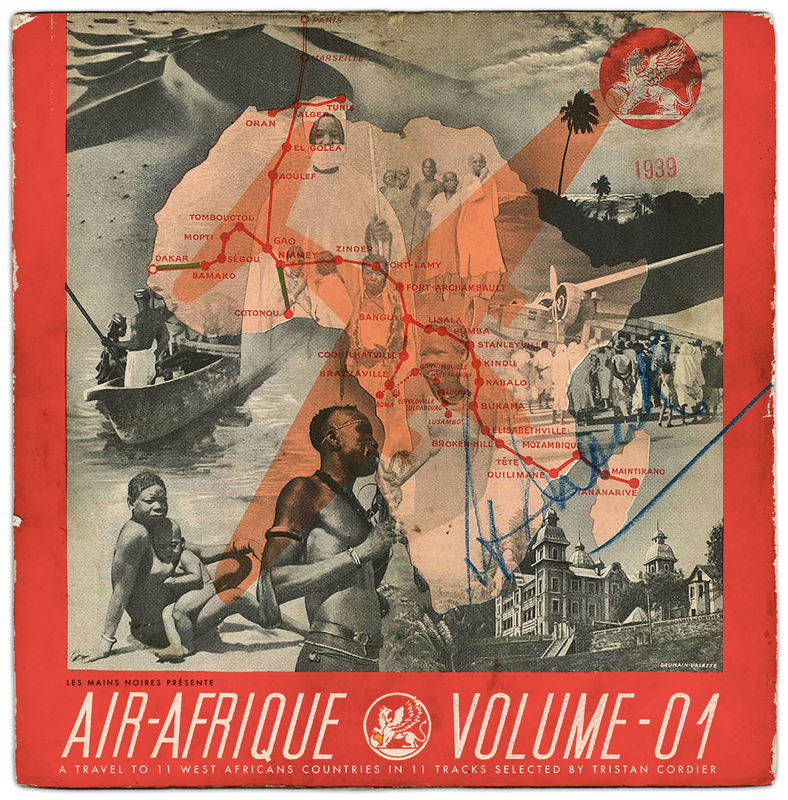 The recording was stolen, sold for a few CFA francs and edited (4 tracks EP) in Ivory Coast. Covered in 1974 by Balla et ses Balladins and popularised by Zao in 1978, Idrissa has never earned a cent of copyright on this track, and this up today!!! Total hypnosis... you ride on a camel... sand on your skin... your bones heated up... desert as far as your can see... lost sens of orientation... the Harmattan blows on your cheeks... your sight becomes blurred... encens plumes... the snake charmer... the dancer’s belly... misleading glows... the buried oasis... 1001 nights... hallucination? No, “Kadiago” is probably not a mirage... you certainly are where you think you are. Compare Issouf brought you there. And he will take you there as often as you wish. A journey from west to east Africa, between Mauritania and Ethiopia... Absolutely fascinating ! A small country, a small musical production. But something unique in the sound... Super Mama Djombo is a major musical discovery for me... Particular style, many influences (soukouss, psyche, afro-beat, coladeira, latin, folk...), divine feelings. If you want more informations, please, call an angel! Of course, there is the inevitable Syliphone label. 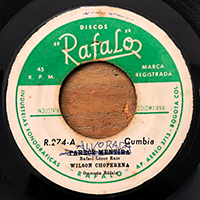 And a small production beside... but Amara Toure with his unique lp (as far I know) and 3 singles only... "Lamento Cubano" is one of the most beautiful afro-latin song that I know. No hesitation! I'm crazy about this record! Irresistible! Incomparable rhythms! Mind-expanding musical kaleidoscope! Indescriptible. Total Tropical dancefloor bomb! Really groovy, makossa rhythm with soukouss reminiscences, wonderful vocals, amazing organ, heady drums, and a fantastic irresistible melody (famous in the whole continent...the same that you will find in Boma l'heure (Franco), Nosala tokosalaka (Matata) and of course, popularized by Sam Fan Thomas, has covered the universal "African Typic Collection". I intentionally left out the amazing afro-funk and afro-beat production to take a folk single from the 60's, juju-highlife style. Efficient for the dancefloor...it's delighting to play it between heavier stuff! 10 tracks? No, 11 ! As a football team! Impossible to forget the biggest african country and his huge musical influence on the whole continent. And if you liked this, please don't forget to leave a comment for Tristan! All of them will be forwarded to him!